SUZI ESZTERHAS is an award-winning wildlife photographer who is passionate about saving wildlife and works to raise funds and awareness for many conservation organizations. Her photographs have been published in over 100 magazine cover and feature stories in publications around the world, including National Geographic Kids, Ranger Rick, and TIME. Suzi is also the author and photographer behind the Wildlife Rescue series of children's books. When not in the field, she lives in Petaluma, California. 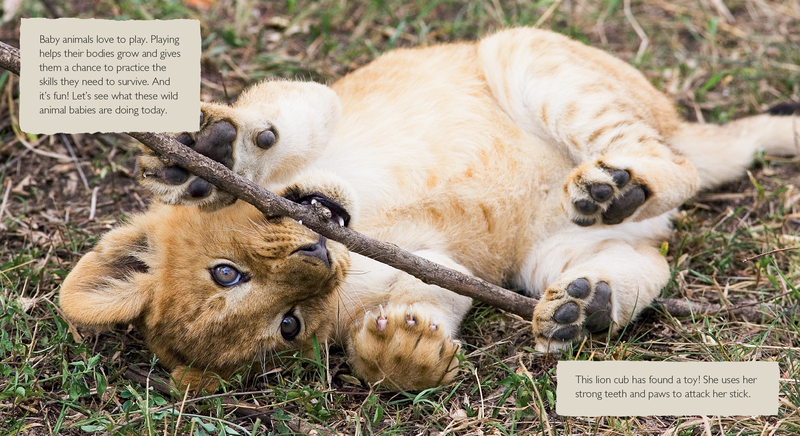 Around the world, baby animals use play to learn and practice important skills. Whether it’s baby lemurs climbing trees, giraffe calves galloping in the grass, or cheetah brothers wrestling, baby animals at play are not only adorable — they can teach us about animal behavior, too. The first in a new series, this book showcases ten species from three continents, each engaged in different forms of play. Stunning, intimate, full-color photographs by Suzi Eszterhas are each paired with a short sentence highlighting information about the animal. 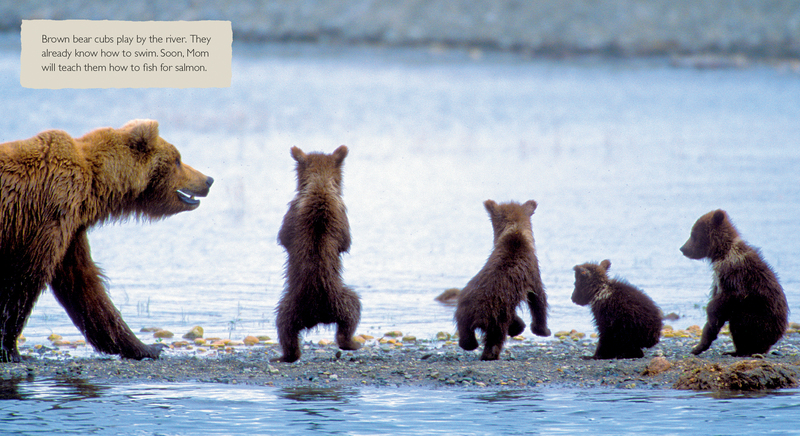 Designed both as a read-aloud and for young children to explore independently, this book will encourage readers to make connections between themselves and the animals. 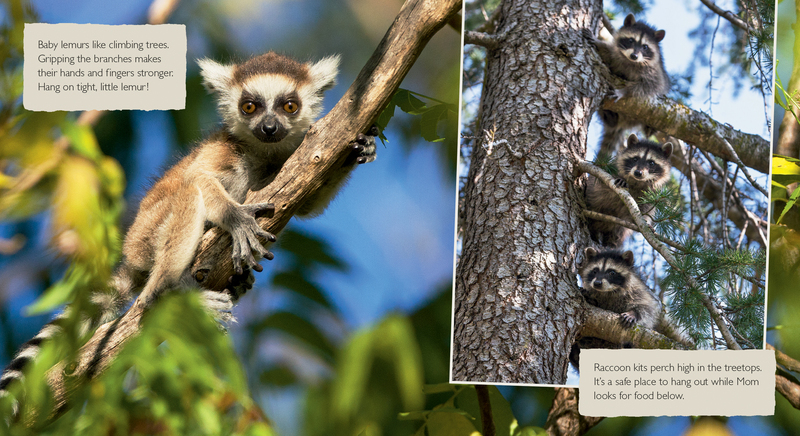 Back matter gives further information about Suzi Eszterhas and her wildlife photography work.